We welcome any enquiries regarding our commercial window cleaning services from customers in these areas. We clean all types of shops, showrooms and office premises as well as hotels and other types of commercial properties. We clean office industrial units and company signs on a one-off or regular basis. Call us for more information. 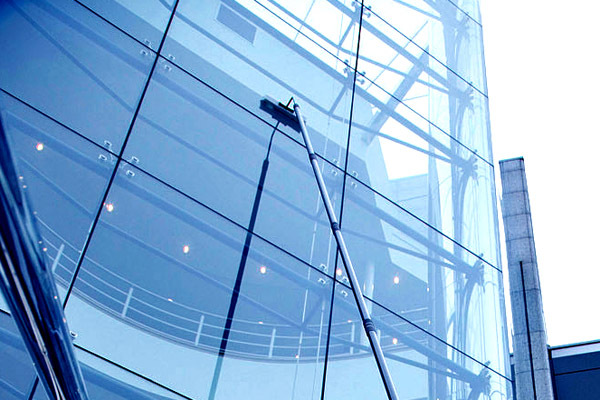 Why choose AW Window Cleaning? 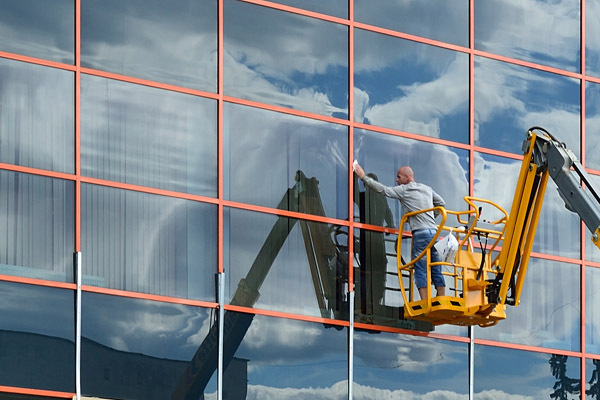 Our work is carried out to the highest standard, as you would expect from a reputable window cleaning company, and we always adhere strictly to current Health & safety regulations. 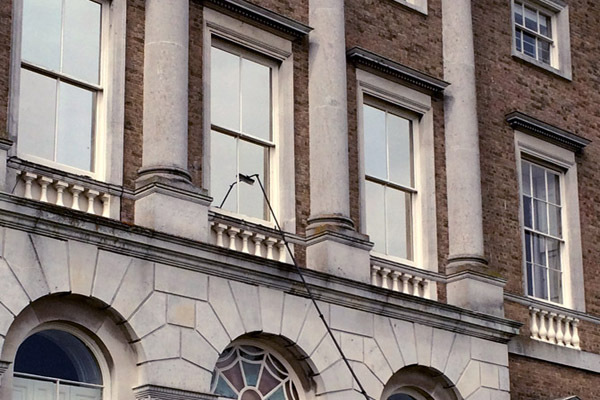 We use traditional window cleaning methods as well as the latest in water fed pole technology using pure water for cleaning which is environmentally friendly. 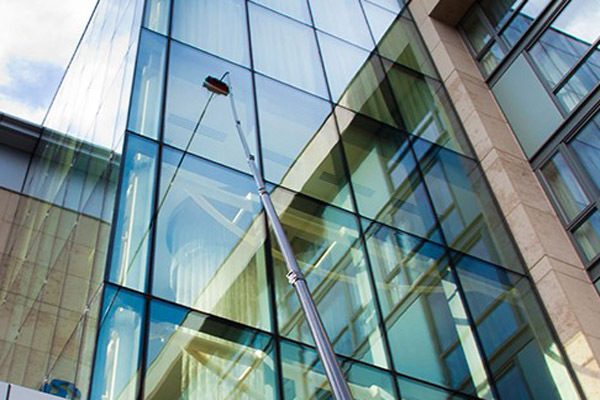 To learn more about us and our window cleaning services in the Manchester area click here or contact us for further information using the form below or call 01942 895660 or Mob: 07769 552318.